The relocation movers of Infinity Movers help by getting you squared away on all your packing and moving services. We offer solutions for long distance movers and local movers alike. Please browse this page for more information of the many different packing and moving services we offer our clients. For more information please browse our specific service pages to learn what our movers can do for you. 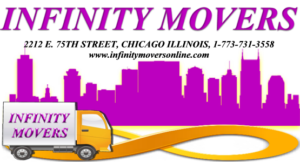 Infinity Movers offers free box delivery and complete packing and moving services. Our experienced packers pack and label each and every box, using paper and bubble wrap, to insure the safety of your precious items. We pad, shrink wrap, and tape your fine furniture to assure there is no damage while moving from place to place. If you prefer to rent a truck and do it yourself, we can use our packing and moving services to load and unload your rental truck or your pee pod. Whatever your needs are, we are here to serve you. Just give us a call – then sit back, relax and let us do the heavy lifting for you. Infinity Movers can make your local move stress free, very efficient, and even fun. 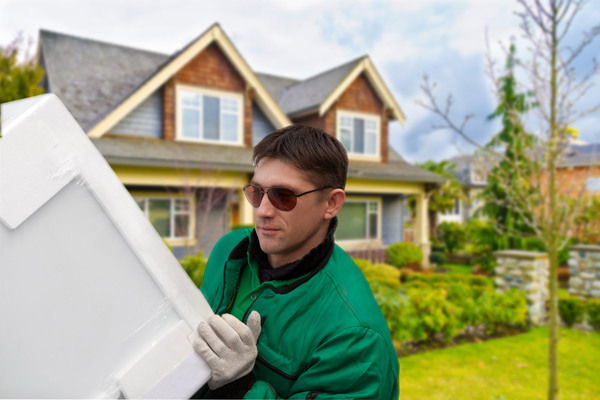 Our talented, experienced and courteous local movers ensure a top quality move for you each and every time. We move pianos, grandfather clocks, office furnishing and sensitive electronic and industrial items. Then we set up your beds and arrange your furnishings to your specifications after we arrive at your destination. Infinity Movers is here when you want an efficient, secure long distance move. We specialize in overnight and weekend moves. You no longer have to wait two to three weeks or a month to receive your belongings. 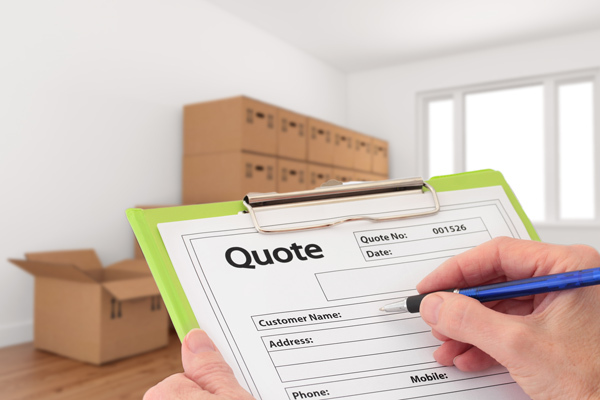 Our long distance movers make sure that you get your possessions in a timely fashion.